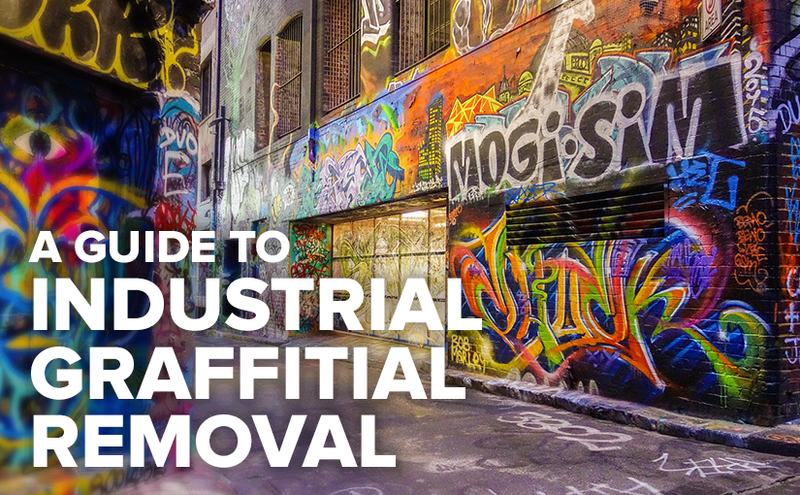 Even though office buildings aren’t typically equipped with heavy machinery, complicated equipment, and dangerous chemicals, there are still a number of hazards that tenants can face. Not only should you act to keep those on your property safe, you also will want to take precautions against a potential lawsuit. But that doesn’t mean that commercial building and property managers are off the hook on the safety front. 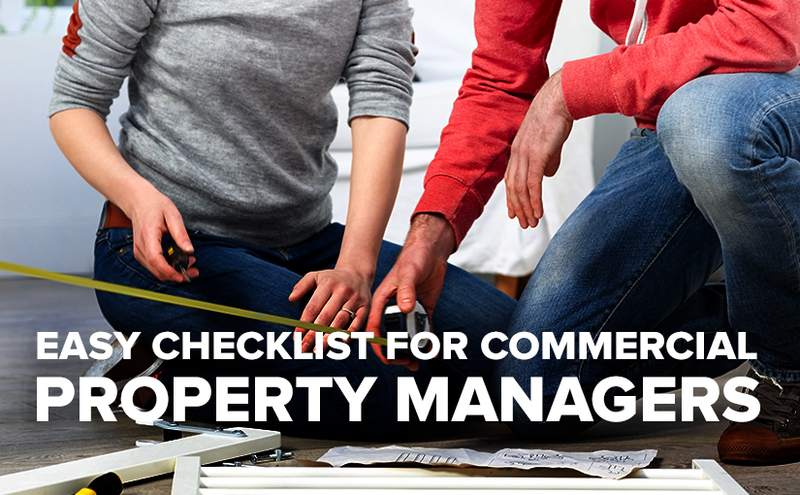 Here, we’ve put together a quick checklist to help those in charge of property maintenance keep their buildings, grounds, and tenants safe and sound. You can also find a wide variety of self-inspection jobsite checklists on OSHA’s website when preparing for a new season or project. Property managers aren’t typically on-site at all times. To ensure that all potential dangers are noted and addressed, we recommend implementing a hazard reporting system. Whether you provide a comment box in the main lobby, or set up an online ticketing system, by offering workers the opportunity to share what they see, you’ll be able to maximize your awareness of potential problems and minimize the danger to tenants. To keep your walkways clear of snow and ice in the winter months, don’t forget the importance of using ice melt. Even as the ground begins to thaw, you’ll need to be on the lookout for cracking pavement, potholes, and other structural issues that could pose a trip hazard. Year-round, be sure you’re regularly monitoring the condition of your grounds—patch up any problem areas, pick up trash, and make sure that traffic markers are clearly visible. 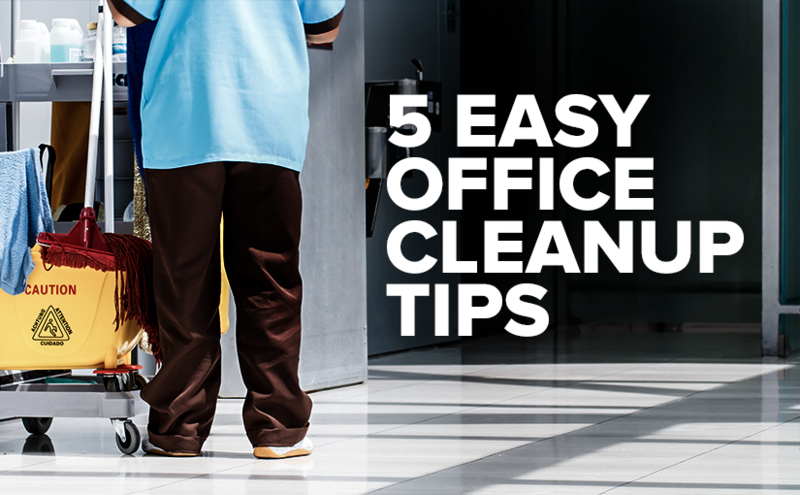 Provide small ladders or step stools for each office in your building—too often, tenants try to use dangerous swivel chairs to reach highly-placed items. Be sure to line any potentially slippery surfaces, such as building entryways, with a skid-resistant treatment or carpet. If your building has many sharp turns, place mirrors in the corners to help workers avoid collisions. On multi-level buildings, stairwells are often neglected by cleaning crews. 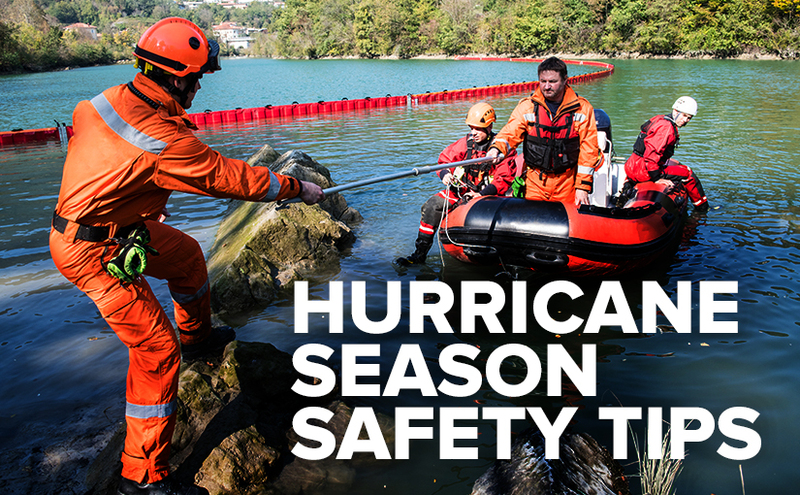 To ensure safety, make sure they’re consistently swept, and all handrails are in tact. All trip and slip hazards—whether an exposed electrical cord, or a freshly mopped floor, should always be marked in yellow for maximum visibility. Need new safety supplies and equipment for your commercial property? US Standard Products is an industrial supplies distributor based in New Jersey. We provide a wide range of operational and safety necessities including ice melt, work gloves, and much more. An influenza pandemic is a global outbreak of a new influenza A virus that is very different from current and recently circulating human seasonal influenza A viruses. Influenza A viruses are constantly changing, making it possible on very rare occasions for non-human influenza viruses to change in such a way that they can infect people easily and spread efficiently from person to person. Did you know that the Centers for Disease Control and Prevention (CDC) publishes a weekly influenza surveillance report? Close monitoring of influenza viruses is required to better assess the potential impact on public health—2018 and 2019 influenza activity increased in the United States. 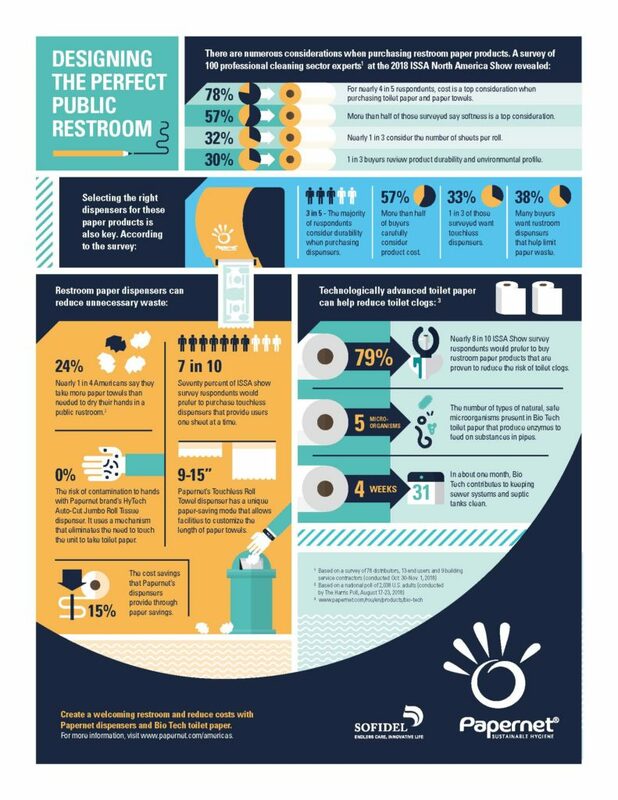 Check out the CDC’s report for the week to educate yourself fully. Get the influenza vaccine every year. CDC recommends a yearly flu vaccine for everyone 6 months of age and older as the first and most important step in protecting against this serious disease, even into January and beyond. 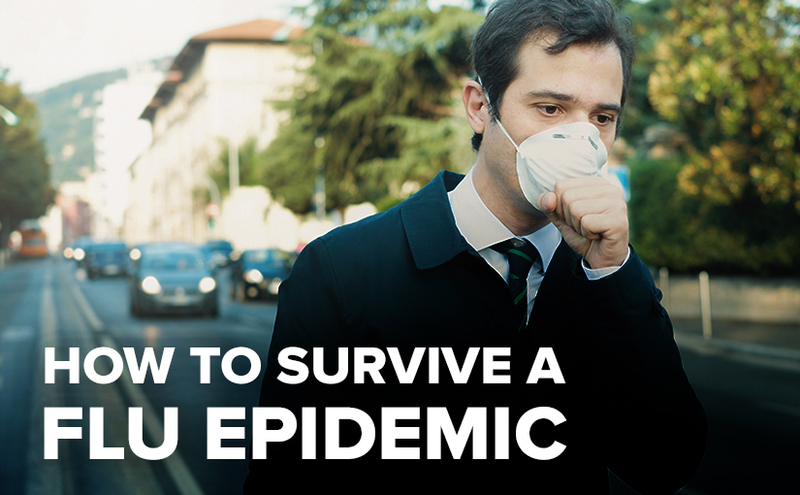 If you’re healthy, an N95 respirator face mask may prevent you from breathing in particles that contain a virus. And if you’re sick, a face mask may help prevent you from spreading the infection to others. Clean your hands often and for at least 20 seconds. 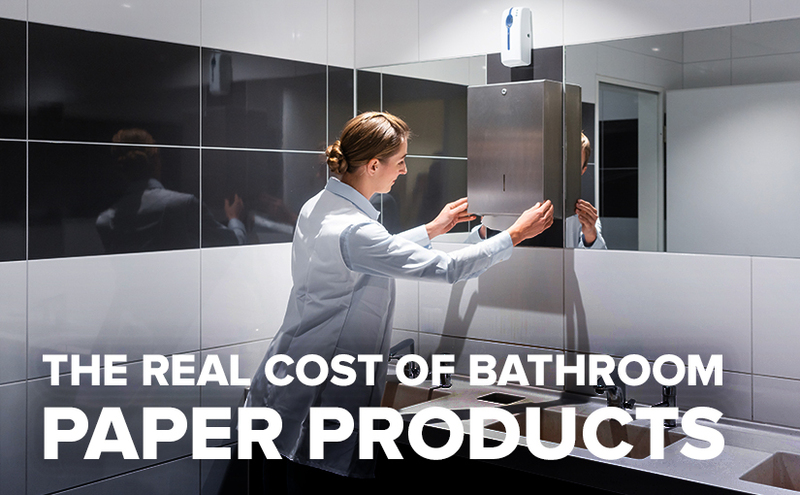 Use soap that lathers, as that is how it traps germs. Alcohol-based hand sanitizers are a good substitute for hand-washing when soap and water are not available. Avoid preparing food, touching your eye, nose or mouth with unwashed hands. Depending on the environment you’re working in, use the proper gloves. 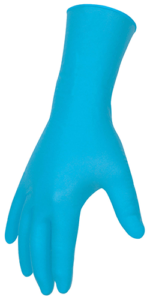 Vinyl gloves are a good option for food service professionals, whereas nitrile gloves are one of the best options for surgeons and medical professionals. 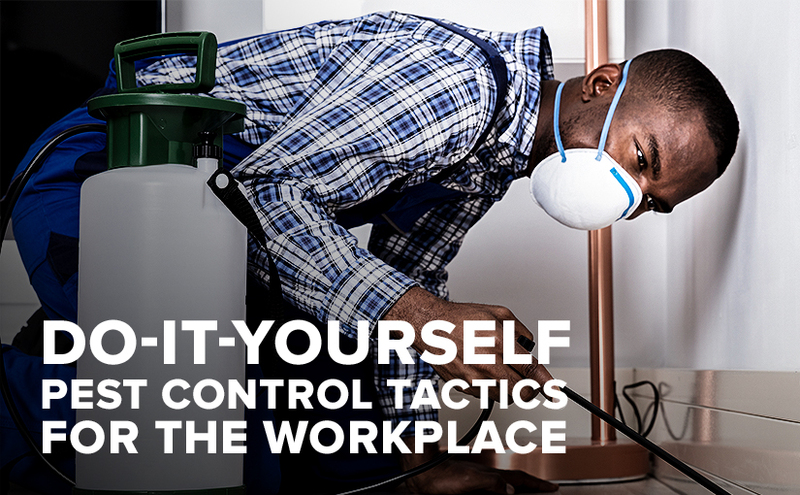 Use the tips and product recommendations listed above to provide your workers with the knowledge they need to stay healthy this flu season and beyond. If you’re still unsure of the best safety products your team will need, our safety experts are here to help. Give us a call at 844-877-1700, or check out our catalog for an in-depth look at the wide variety of masks, gloves, and soaps we offer. Shop US Standard Products on our newly-launched Shopify store. Since inception, US Standard Products customers have relied on our free catalog to shop the wide variety of products we offer. This June, we made it easier for customers to shop by launching a new Shopify site featuring the most popular products we offer. The new online store can be found on our website or by heading directly to us-standard-products.myshopify.com. Featured products on the new shopping site include industrial gloves, safety glasses, barricade tape, and more. 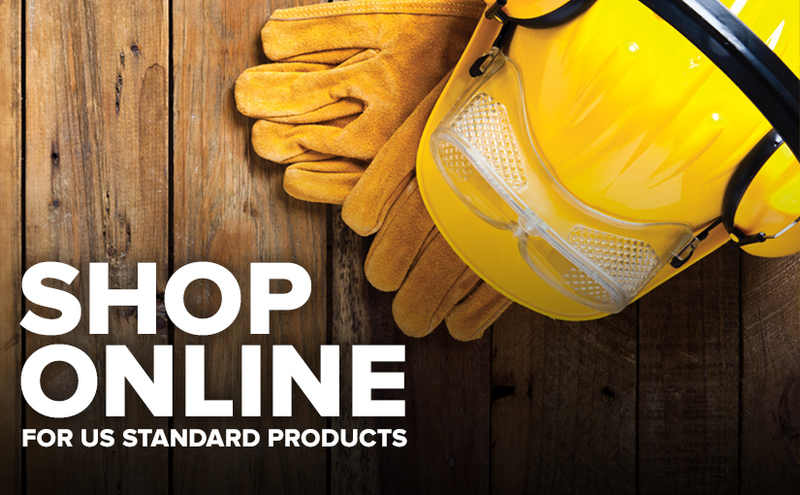 We’ll be regularly adding products to this new Shopify website, but in the meantime, if you’re not seeing what you’re looking for online, please email us at info@usstandardproducts.com. 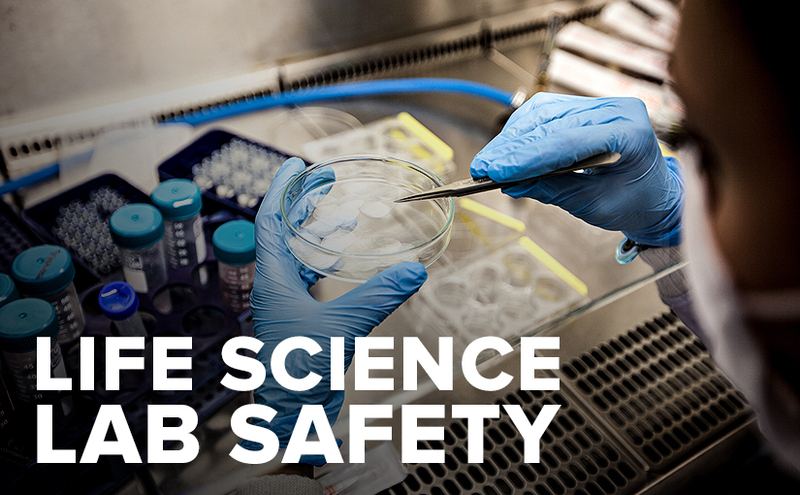 In a laboratory, an ounce of prevention really is worth a pound of cure. Taking steps to prevent exposure to hazards comes in many forms; establishing a culture of safety, administering regular inspections, and wearing protective gear, just to name a few. 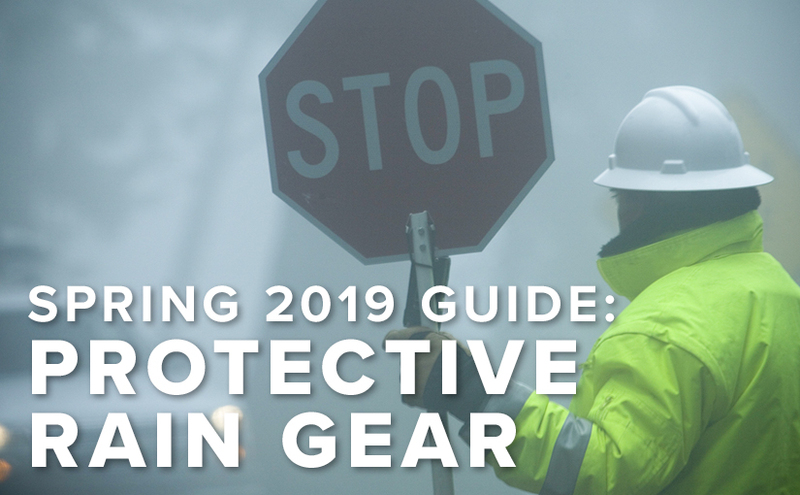 Personal protective equipment (PPE) comes in many different forms and varieties; knowing what equipment to wear and when to wear it is half the battle to keeping everyone in a workplace safe. As part of a laboratory’s staff, you know that many of the chemicals and substances worked with in a lab are dangerous to handle. Accidental exposure to chemical solutions, biological agents, or other contaminated substances can cause extreme and permanent damage. Of course, taking precautionary steps such as working under a ventilation hood is a good start, but to increase lab safety, workers will also need to wear quality PPE. Starting at the top, protecting the eyes and face is a simple way to greatly increase safety in your lab. Not only do those working in the lab need protection from splash hazards, they need to increase their defenses against harmful fumes that can irritate and burn the eyes and other soft tissues. Properly using safety eyewear and face shields can significantly decrease these risks. Wearing gloves reduces the risk of contact with substances that you may not even know are there. Whether you’re pouring, mixing, or just cleaning up, gloves are an important piece of armor against accidental chemical contact. There are many qualities to think about when choosing the right gloves for the task at hand. 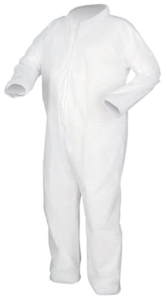 While wearing a hazmat suit should be more of the exception than the rule, being covered from head to toe in protective garments is still a good idea. 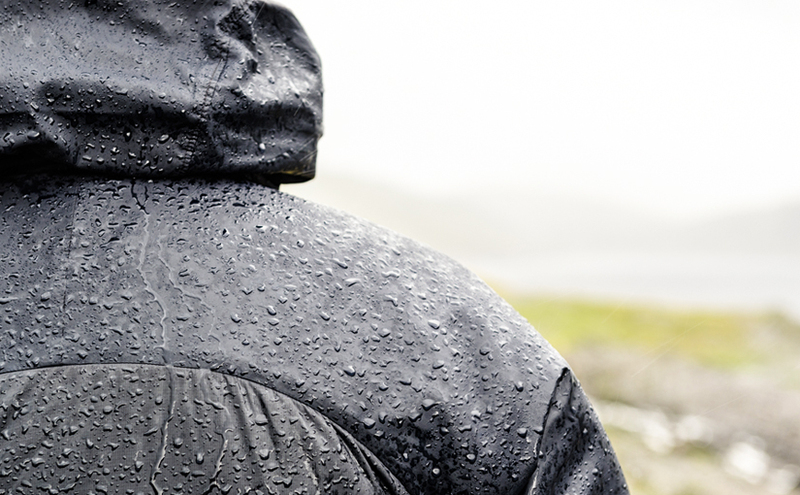 Of course, clothing that is loose or provides inadequate coverage is never safe. Most, if not all, scientific labs will require hemlines below the knee, sleeves that come to the wrist, and closed-toe footwear. Some labs also require the use of shoe covers to prevent the spread of chemicals from work area to work area. US Standard Products has a wide selection of top quality protective equipment that provides safer and smarter protection in the lab. Start exploring your options by downloading our free catalog or calling 1-844-877-1700 today.